Fope Flex'it Solo 18ct Yellow & White Gold Diamond Bracelet.Œæ652B PAVE. Part of the Flex'It Solo collection, this stunning bracelet features Fope's signature Flex'It design. Exquisitely crafted from 18ct yellow and white gold, this bracelet is flexible and clasp free. Three white gold rondelles, embellished with 0.26cts of paví©-set diamonds, give this piece luxurious sparkling detail. Fope jewellery looks stunning when layered with other pieces from the collection. Mix Yellow, White and Rose Gold pieces for that on trend look.ŒæYou can also find matching items within the Fope collections on our website. 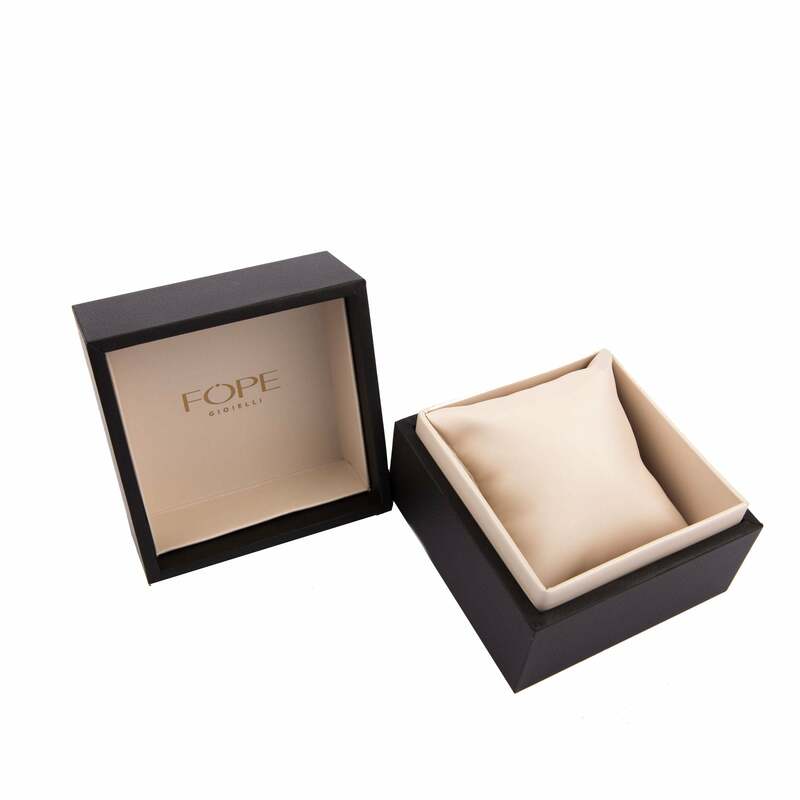 All FopeŒæarticles purchased from CW Sellors are lovingly and securely dispatched in elegant Fope jewellery packaging, complete with certificate of authenticity.